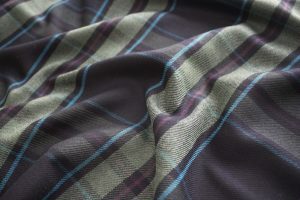 Huntsman introduces two new tartans – one men’s and one ladies’ – into its extensive library of exclusive cloths. 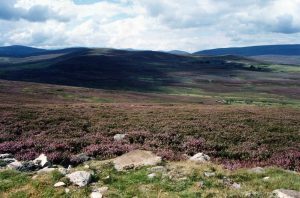 The two designs are in tones of mossy and grass green, punctuated with blue, claret, and black. The ladies’ cloth is woven in a light, fresh green, while the men’s is a darker, brooding tone. 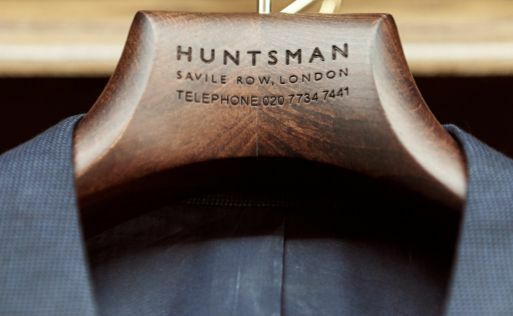 Both cloths feature Huntsman’s house colour – claret – with the distinguished shade anchoring the pattern. 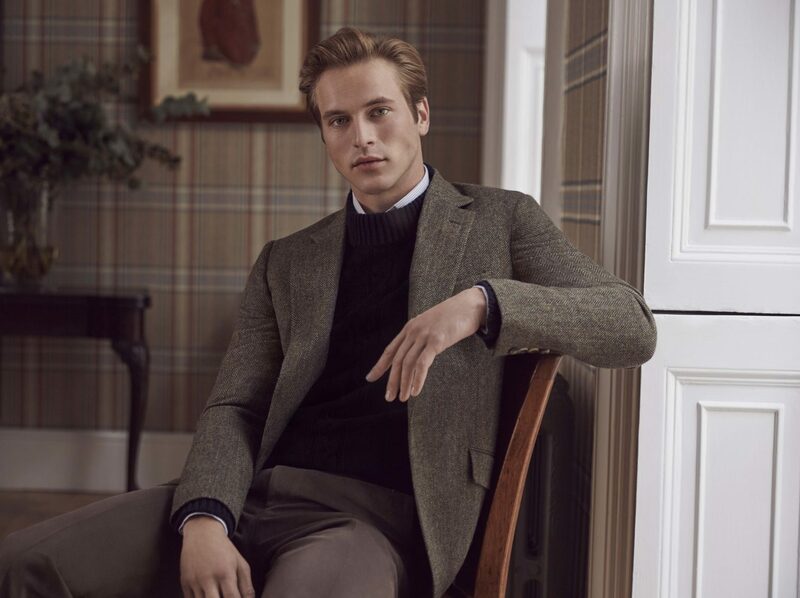 Huntsman’s Creative Director and Head Cutter Campbell Carey travelled to the DC Dalgliesh mill in Selkirk, Scotland – which has the honour of being the only dedicated hand-crafted tartan mill – to create these two new tartans. 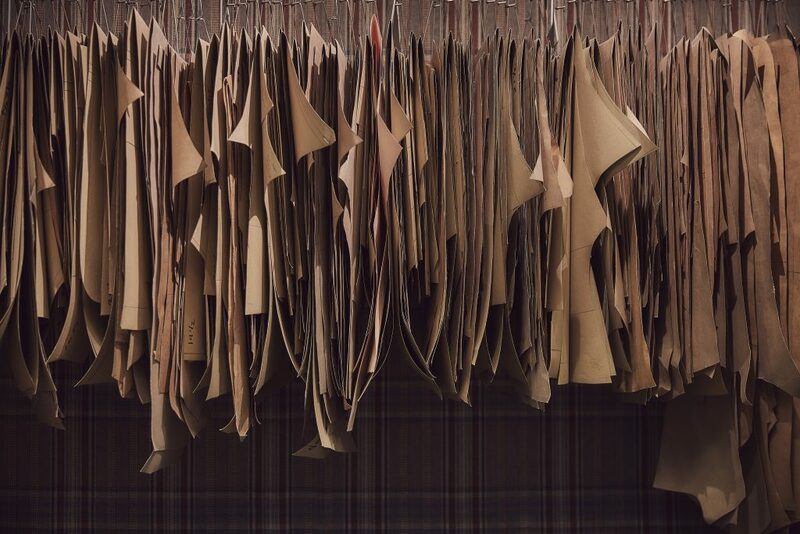 There, Campbell combed through the mill’s extensive library of tartans, to find the design that would form the weave benchmark for Huntsman’s cloth. 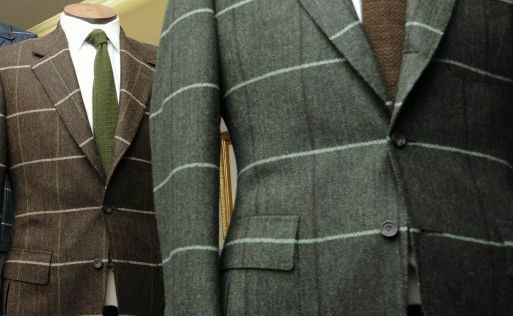 After experimenting with shades of purple, red, and yellow, Campbell settled on green tones for Huntsman’s tartan, echoing the colours of the surrounding Scottish landscape. 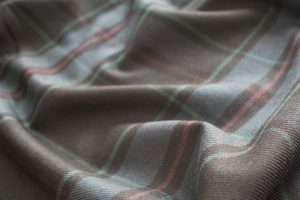 This nature-inspired palette reflects the roots of the tartan fabric, with hues from the dye-producing plants, roots, berries, and trees that are native to Scotland. 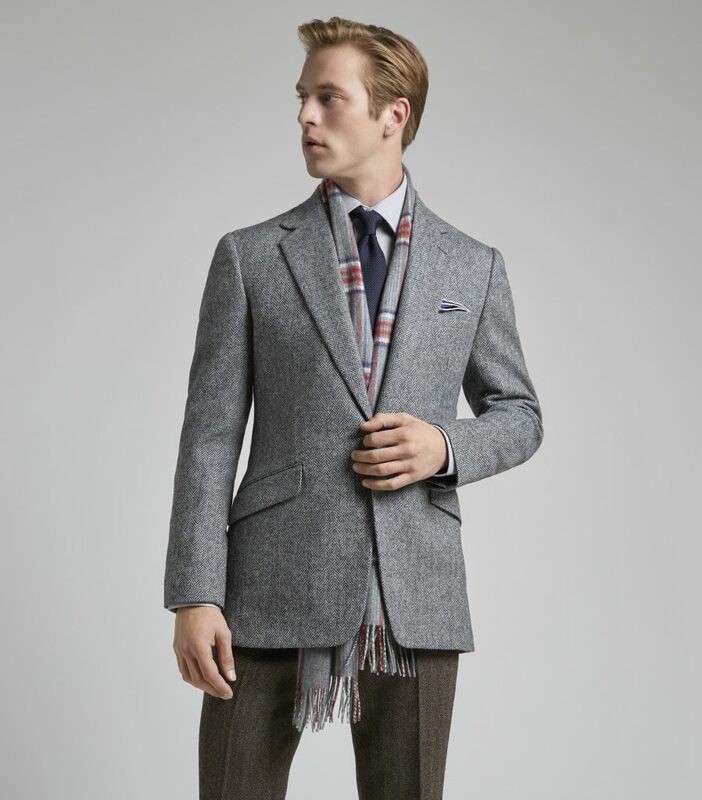 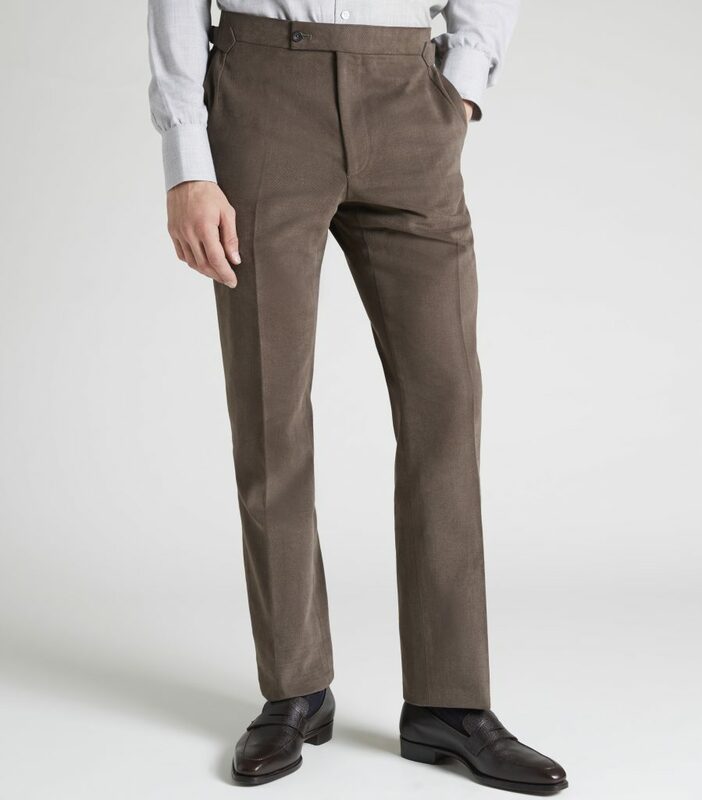 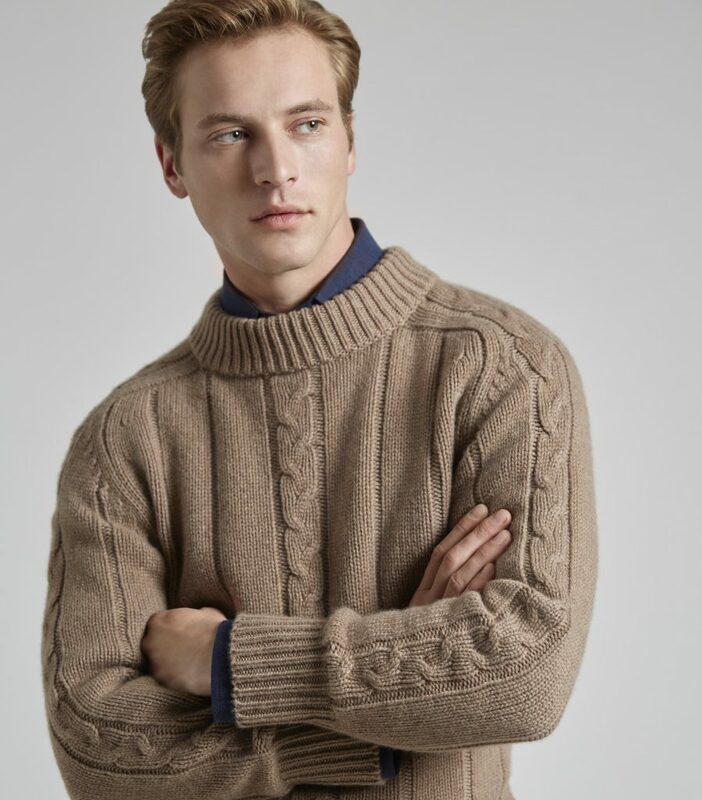 In a wool and cashmere blend, both cloths are woven from a 100% worsted warp and a 100% cashmere weft. 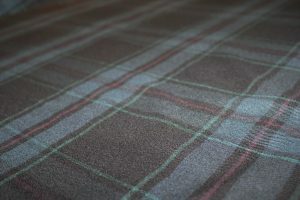 The cashmere content of the cloths means that unlike traditional tartans, the Huntsman cloths have a light, soft, and luxurious feel, with both fabrics being 11oz. 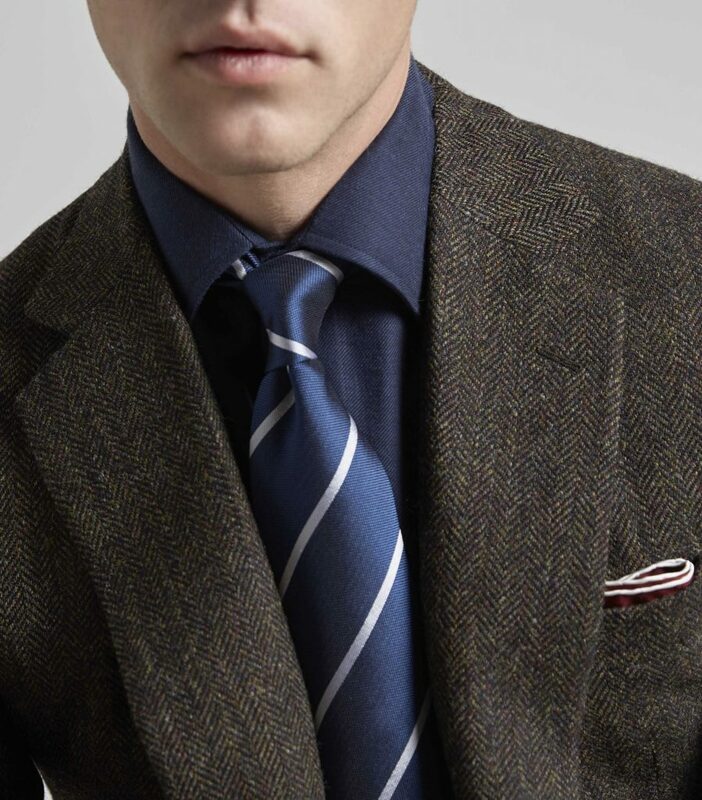 A woven selvedge, meanwhile, that’s stamped with gold, means that the ends of the cloth won’t fray. 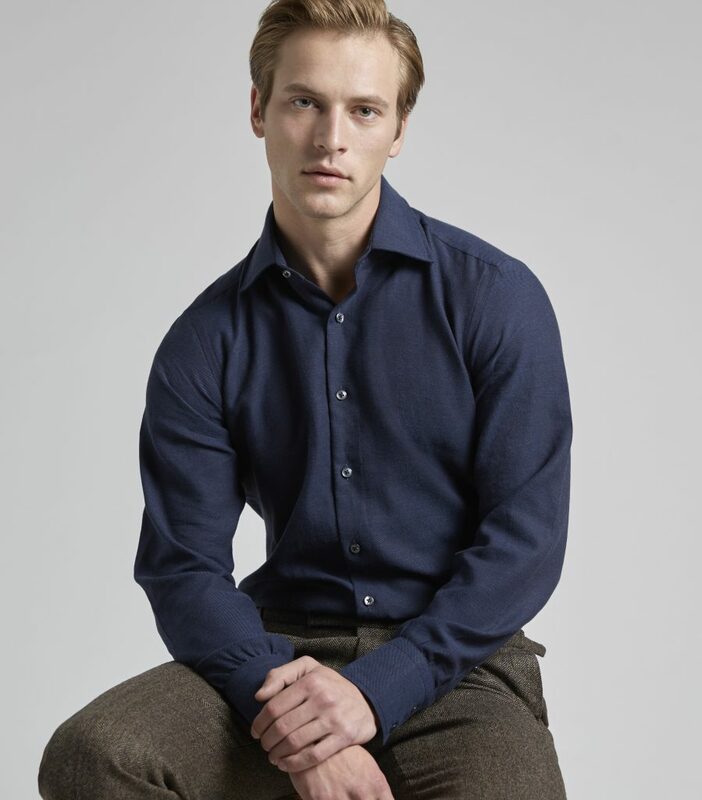 Dalgliesh, founded in 1947, is known for employing age-old techniques to create its cloths. 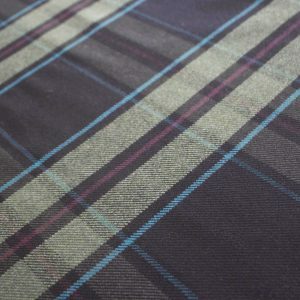 Many of its tartans are woven on century-old shuttle looms, and then hand-tied, hand-knotted, hand-warped, and hand-darned. 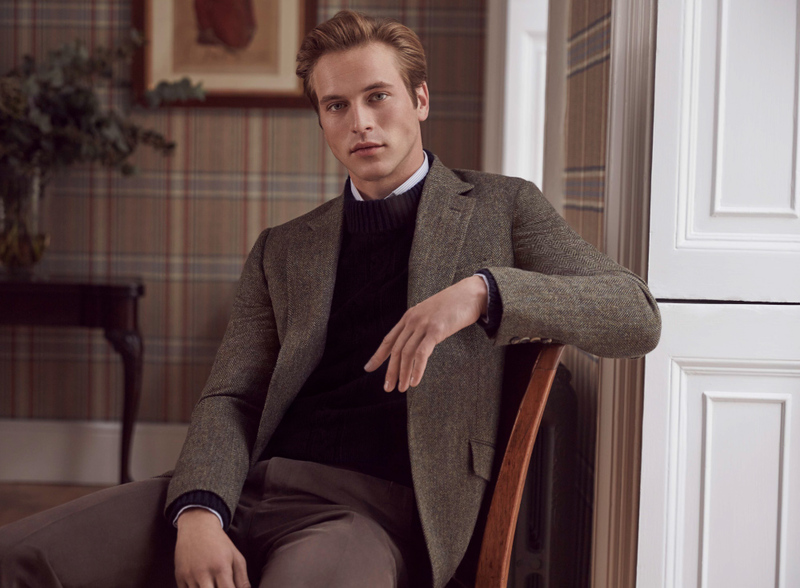 For Huntsman’s new tartans, this has resulted in finely detailed cloths that stand out for their nuanced colours, ideal for creating designs that are just at home in town as they are in the country. 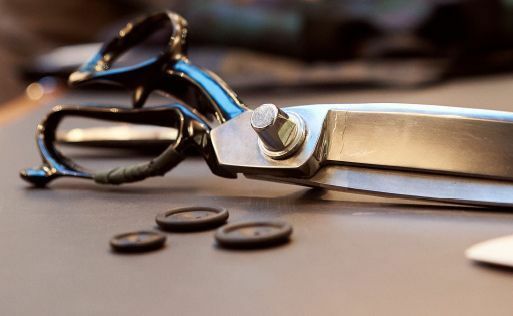 To schedule an appointment with one of our Client Managers to Commission trouse and jackets for years of joy to come, click here.